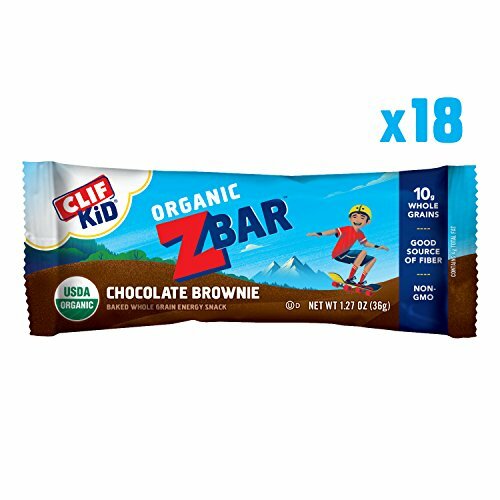 CLIF Kid Zbar is an organic baked whole grain energy snack bar for kids made with a nutritious blend of carbohydrates, fiber, protein and fat to give kids energy to keep zipping and zooming along. DELICIOUS TASTE: The yummy chocolate flavor kids love! If you have any questions about this product by Zbar, contact us by completing and submitting the form below. If you are looking for a specif part number, please include it with your message.